In 1994 comedy film “Ace Ventura: Pet Detective” Jim Carey’s character obviously cares more about the animals he is searching for than the car he is driving. 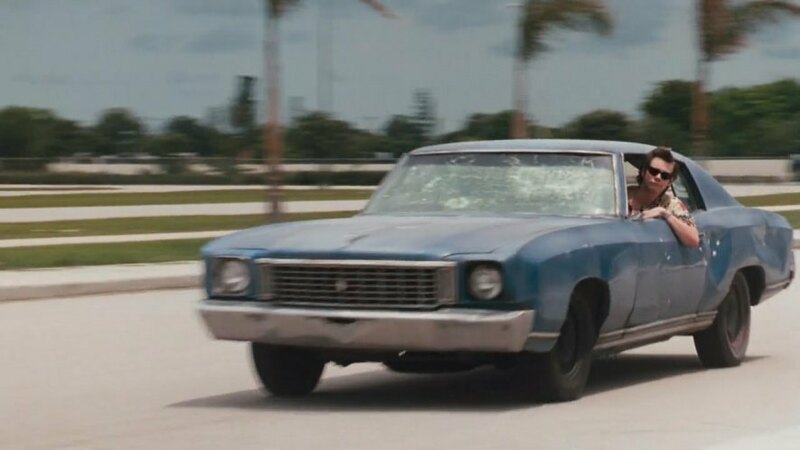 Things go south almost immediately for Ace as his 1972 Chevrolet Monte Carlo is pummeled shortly after the opening credits by an angry man with a baseball bat. He is forced to spend the rest of the movie driving around with his head hanging out of the window, much like his canine companions.